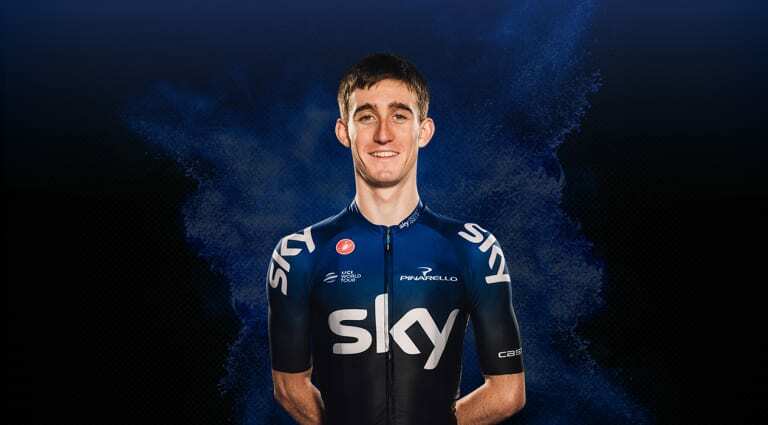 After joining Team Sky towards the end of the 2018 season, Eddie Dunbar was quick to impress coaches and teammates with some committed performances. A punchy climber with a burst of speed, the Irishman steps up to his first full season in the WorldTour in 2019 and will have plenty of great riders to learn from on the team. One of the rising stars of the sport, expect Dunbar to kick on again in 2019.